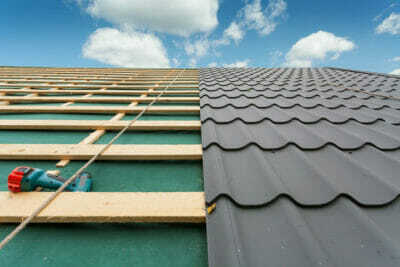 Looking to improve or reinforce your roof? Consider exploring different roofing materials for your residence, such as a metal roof! As many homeowners quickly realize, there’s countless options out there when it comes to roofing solutions, materials, and manufacturers! You want to ensure that you’ve successfully matched your roof material choices to your specific needs. Over the last few years, we at Roof Royale have distinguished ourselves as knowledgeable and professional roof contractors. We’ve serviced clients and residents all around Austin, as well as in surrounding areas such as Round Rock, Pflugerville, Hutto, and Georgetown. We can help you explore your roofing options and help ensure that your investment is protected well into the future. Metal Roofing: What Are the Pros? This is just a simplified list of how metal roofing provides an edge over other materials. Of course, there are pros to other materials as well, and ultimately it comes down to your specific needs. Furthermore, once you’ve established your material type, you need to determine which manufacturer and additional warranty (if any) to go with. Thankfully, the roofing experts at Roof Royale are here to help. Call us today to schedule a consultation, where you can learn more about metal roofing, as well as your other options for residential roofing solutions, You can also count on us to provide quick, professional services, whether you need a complete overhaul or simply want to have a smaller roofing issue addressed. We offer free estimates so you always know what to expect. 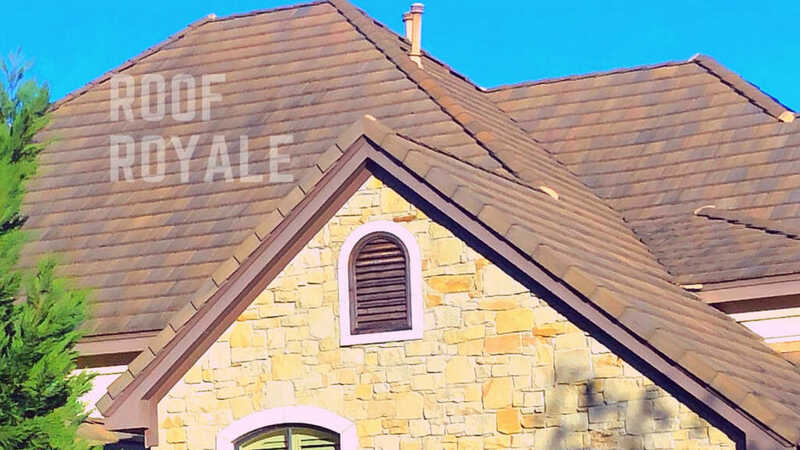 For all your roof replacement and roofing services needs in and around Austin, know that you can count on us at Roof Royale.